Who would have thought that Andy Murray might be the first one of the legendary quartet to retire? The pillars of modern Tennis Roger Federer (37), Rafael Nadal (32) and Djokovic (31) are somehow gliding smoothly in their career. However, things are not going well for Andy Murray. He has been in pain for too long now and there seems to be no cure for it. 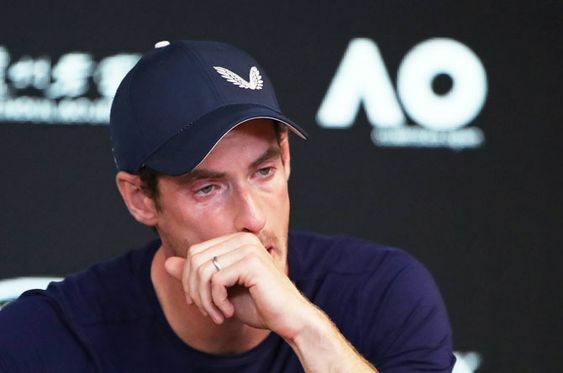 Just after answering, Murray dropped his chin and was seen fighting with himself, forcing himself to utter something. But all he could do was sigh and leave the room. He returned soon but those brief 45 seconds of silence was enough to tell his fans that Andy Murray is done now. He is retired. He is hoping to continue till Wimbledon this year, but there’s he’s still not so sure. He said that this Australian Open would be a crucial event in deciding his future. Sir Andrew Barron “Andy” Murray has achieved it all in just his 31 years. He ended the 77-year drought for the British men by winning the Wimbledon in 2013. He has achieved back to back Olympic gold medals and has three Grand Slam titles to his name. But Murray has always struggled in Australia. He has a record of 0-5 in favor of loss in the Australian Open. Four out of those five times came against Djokovic while one was against the GOAT Roger Federer. Anyways, this interview of Andy Murray was met with lots of love from fans all around the globe. 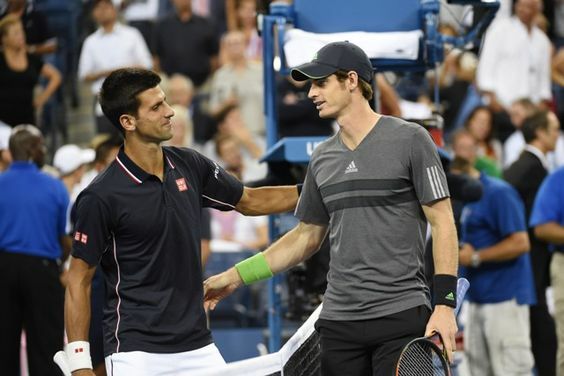 There were tweets coming from everywhere consoling Murray that they are with him and no matter what, they will always stand with him even after his retirement. Avengers: End Game Spoilers: Did Samuel L Jackson Spoiled Plot Before Release?